Yahoo! 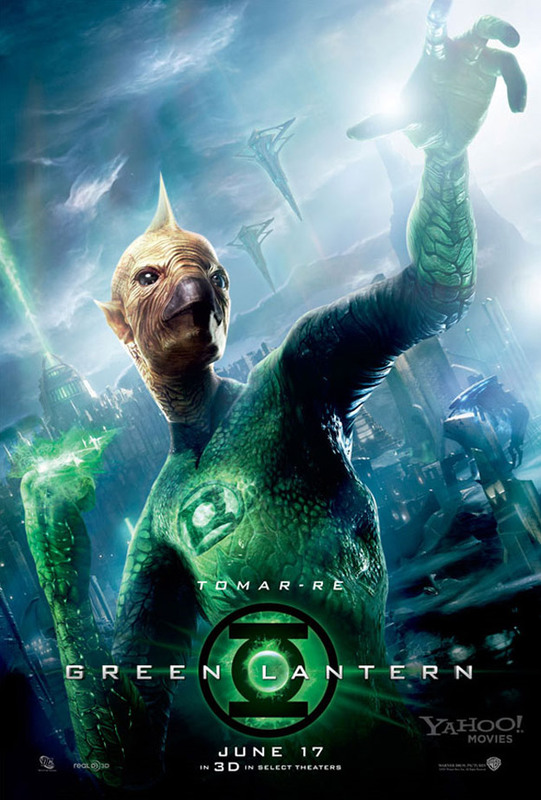 Movies has debuted this new character banner for Tomar-Re in Green Lantern. The character is voiced by Geoffrey Rush in the June 17 release. 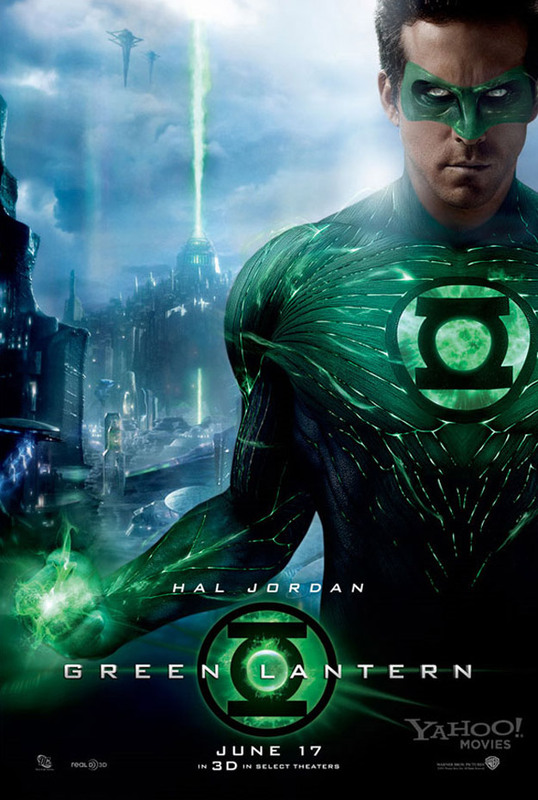 The site has also posted the Hal Jordan banner that we’ve seen before but with different text this time.